Operations and logistics platforms for any WHO response to international public health risks. Another day, another vaccine-preventable illness is on the rise. 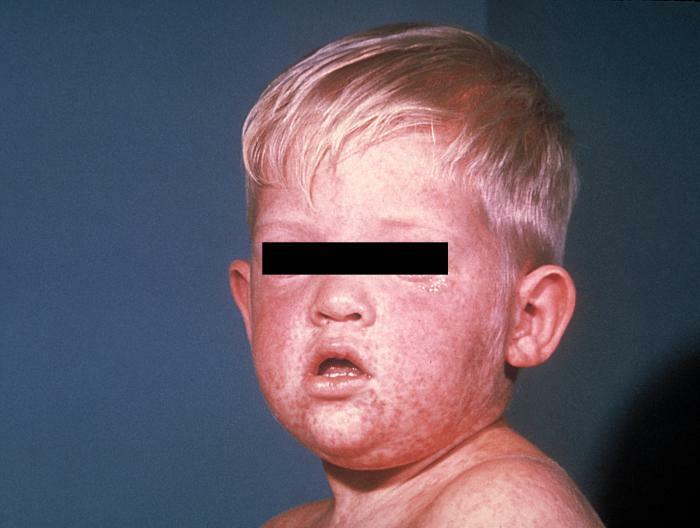 I described the current measles outbreak in an earlier post , and so that we do not run of out diseases to discuss, a new one has recently captured media attention. 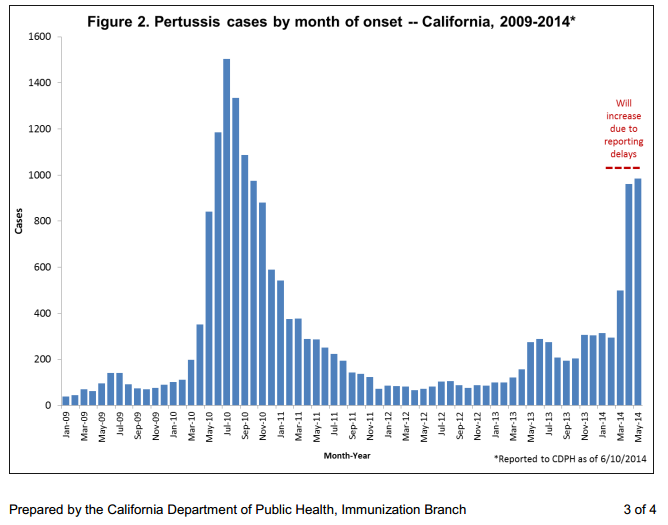 So far in 2014, 3,498 cases of Whooping Cough, or Pertussis, have been reported in California – more than all that were reported in 2013, Nationally, 24% more cases have been reported than in January to April 2013. 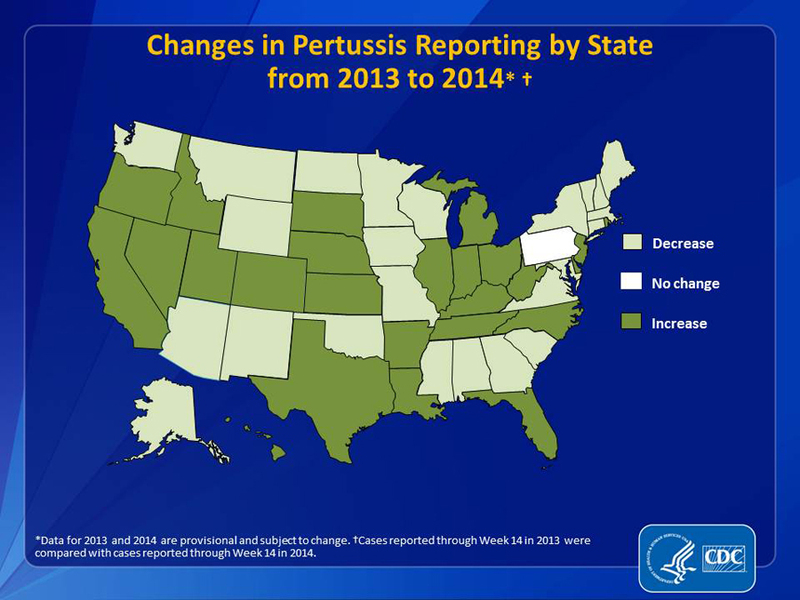 Pertussis outbreaks occur cyclically, peaking every 3-5 years, with the last peak in 2010. A vaccine-preventable disease, Pertussis infection begins as a cold-like illness associated with mild cough and fever. Within 1-2 weeks, however, the severe, characteristic cough begins and can continue for weeks. Infants, however, may not cough, but may suffer from dangerous fits of apnea, or pauses in breathing. In vaccinated children the symptoms’ duration and severity is lessened. The CDC’s website further describes the disease characteristics. A deadly pandemic has been brewing in western Africa since December 2013. This latest outbreak of the deadly Ebola Virus Disease (EVD) began in the Republic of Guinea and then spread to Sierra Leone and Liberia. 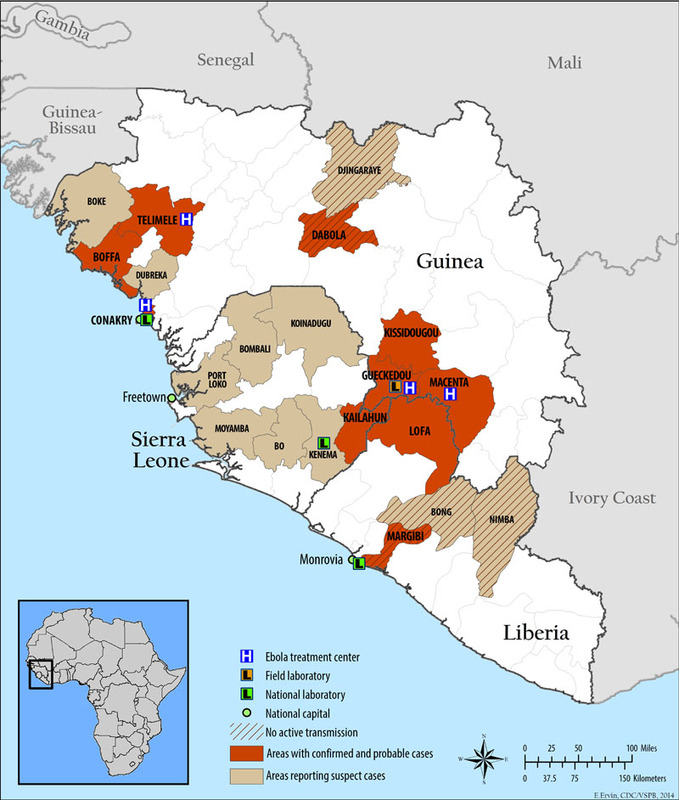 To date, 344 suspected and confirmed cases of EVD have been reported in Guinea, 112 in Sierra Leone, and 13 in Libera. Since emerging in 1976 in Sudan and Congo, EVD outbreaks have occurred 33 times. 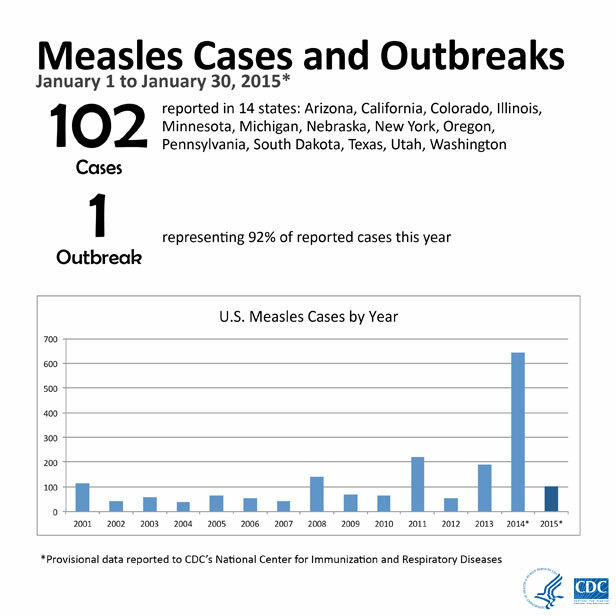 If you haven’t heard by now, the measles virus is on the rise in the United States. As of May 23, 2014, 288 cases have been reported in 18 states with 15 distinct outbreaks making up 79% of the reported cases this year. Middle East Respiratory Syndrome-Coronavirus (MERS-CoV), a novel Coronavirus in the same family as the Coronavirus that caused Severe Acute Respiratory Syndrome (SARS), has caused 339 illnesses and 102 deaths in Saudi Arabia . However, the WHO has only reported 262 laboratory-confirmed cases. Six Middle Eastern countries have reported MERS (Saudi Arabia, Qatar, United Arab Emirates, Jordan, Oman, Kuwait) and 5 other countries have reported traveler-associated MERS cases (United Kingdom, France, Tunisia, Italy, Malaysia). On May 2nd, the United States became the 6th county to report a traveler-associated MERS case. According to the CDC, an American healthcare worker flew back to the US from Saudi Arabia on April 24th, connecting in London and Chicago before taking a bus to Indiana. He is currently hospitalized and in stable condition. US Public Health officials are tracing the US MERS patient’s travel itinerary and attempting to contact other travelers who may have been in close contact with the affected individual. Currently, the US government has not issued any warnings to travelers to avoid the affected countries or to change travel plans.